Today Digital Asset announced it’s collaborating with VMWare to integrate its newly open-sourced smart contract language DAML with the VMWare Blockchain platform. Earlier this week Digital Asset released an open source DAML implementation for derivatives. “DAML has been proven to be one of the few smart contract languages capable of modeling truly complex workflows at scale,” said Michael DiPetrillo, Senior Director of Blockchain at VMware. “VMware’s customers place significant value on security, privacy, uptime, and performance, which is aligned with the DAML value proposition,” said Chris Clason, Director of Strategic Alliances at Digital Asset. 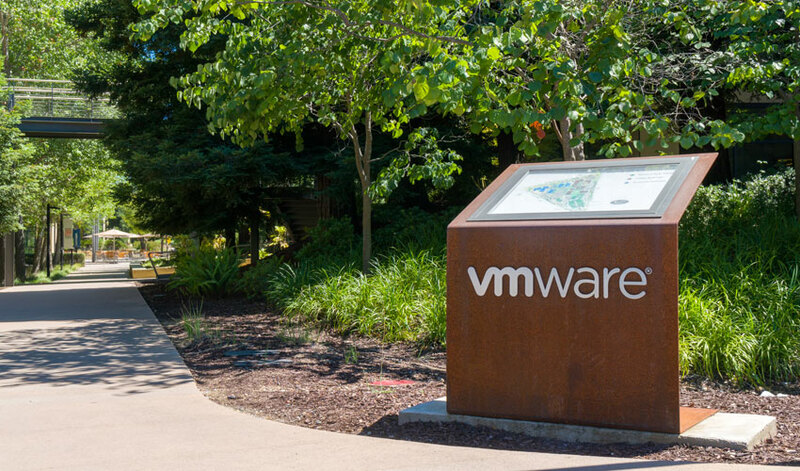 Dell subsidiary VMWare made it’s first public blockchain announcement last August about Project Concord. At that stage, it was not yet a complete blockchain solution. A blockchain consists of several parts. One is the ability to copy or replicate data across many servers, which requires consensus between servers. VMWare came up with a consensus algorithm called SBFT which it says works comfortably for 100 servers. Some enterprise blockchain methodologies for consensus work best across a small number of servers, often less than 20. As of August, it open sourced the SBFT implementation, and it was planning to integrate the Ethereum Virtual Machine and smart contracts into Project Concord. Today’s announcement means that in future users will have the choice of DAML and Ethereum’s Solidity smart contracting language.